We all need Internet. Sometimes,it's worth researching the best service options available and switching providers. If you're already with an Internet service provider (ISP),it may be worth switching for a better deal. Find the service that meets your needs. High-speed Internet has changed our world. Once upon a time, it was considered a luxury to have home access to the Internet. Now it is essential. You need Internet for work and you need it for play. Gaming, socializing, shopping, entertaining yourself, dating. All require Internet access. Given how prevalent the Internet is in our daily lives, it is worth researching the best service options available. If you're already with an Internet service provider (ISP), it may be worth switching for a better deal. Find the service that meets your needs. 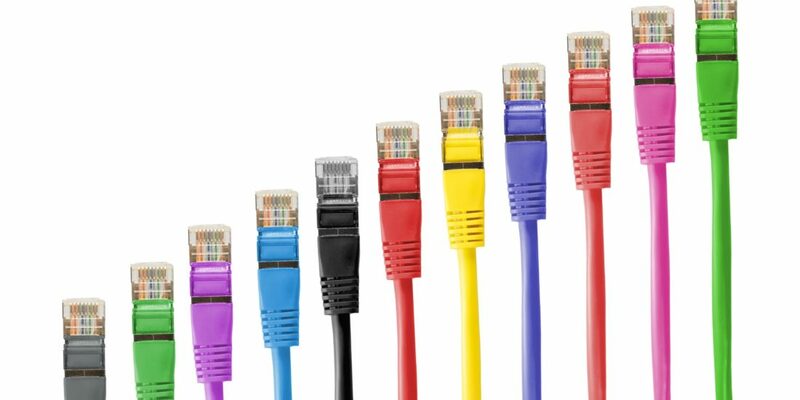 Here are some of the top reasons to switch ISPs. Changing residences can be a challenge – packing and unpacking is enough to make you want to just crawl in a dark place and nap! But, moving is the perfect opportunity to shop around for a different ISP. Think of it as a chance for a fresh start. New home. New Internet. Exciting! The first thing you’ll want to do is research what providers are available in your area. Shameless plug: you can do this on BundleYourInternet.com. The site makes it easy to find the top providers in your area offering convenient à la carte and bundle packages for Internet, cable, and telephone service. That brings me to my next point: bundling. If you find yourself paying three separate bills for your Internet, cable, and phone services, it may be time to investigate switching to a bundle deal. Depending on where you live and the providers available in your area, customers can save upwards of $50 a month by bundling their services. Let’s do some quick math. Here in San Antonio, Texas, you’ll pay $25-30 for phone service. Cable can be anywhere from $50-80 per month. Internet is $45 per month. That’s on the lower end of the cost spectrum (no pun intended – get it? Spectrum? I digress). You are paying about $155 per month for all three services separately. A good bundle rate for all three services is about $100 per month. What a difference! We all need Internet. Ultimately, we’re all looking for the same thing: service that meets our needs at a reasonable price with a company that cares. If you’re unhappy with your current service for any reason, try looking around. Do your research. Hopefully, this article makes it a little easier to know what to look for in a quality provider. Find Internet service providers near you!